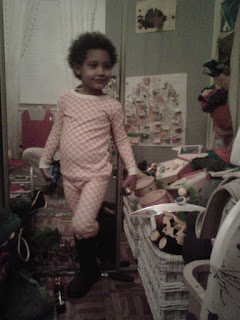 We've been told kids don't want to take off their OM baby PJs -- recent sightings at daycare, parks and gymnastics class. 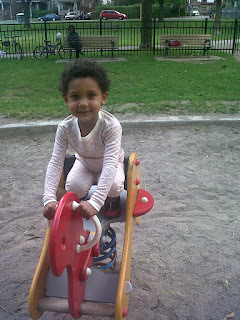 Send us a photo of your kiddo in OM baby to: photos@omhome.com and we'll give you 25% off your next order at www.omhome.com. Click here to see more photos of cute kids in OM PJs, or shop here. 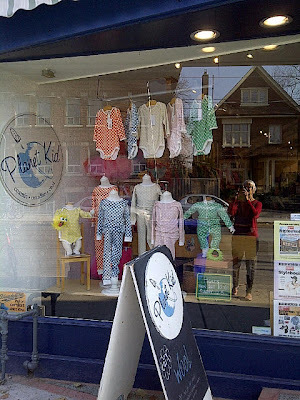 OM baby's retail window at Planet Kid! 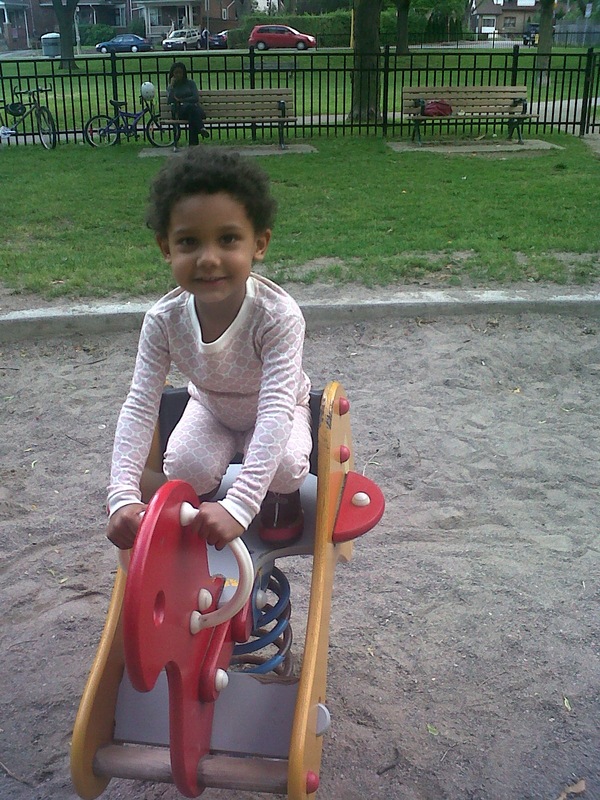 Timing couldn't have been more fortuitous as I happened to be at Planet Kid, in Toronto's Roncy neighbourhood, as they were updating their window to feature OM baby's Jasper Collection! Pinch me! It's a beautiful thing. Planet Kid is known for supporting local labels, and owner Sara Fillmore has curated a lovely selection of baby and kids clothes for the modern urban parent. The store is also known for their gorgeous window displays and we are so honoured to be featured. Thank you Sara Fillmore for being an early supporter of OM home's baby collection!